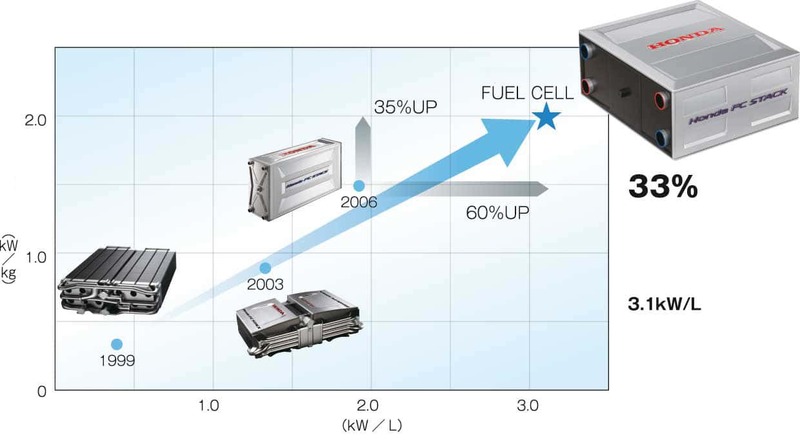 FuelCell Energy’s shares have experienced a sharp drop for seemingly no reason. It may have been a tactic intended to push down the price, for example, to profit via short sale in anticipation of the fall and convert warrants later. That is pure speculation, of course, but people say these things have happened before. In any case, the most recent investment decisions seem to be an unmistakable sign that institutional investors believe in the company’s prospects and its technology. 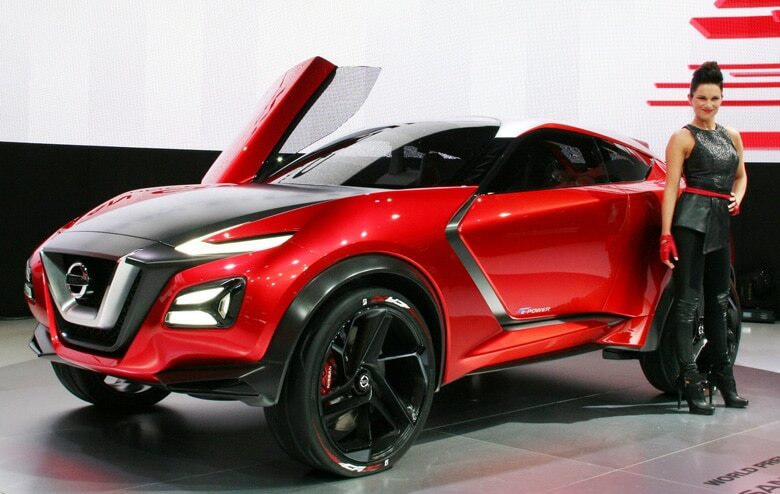 “One must recognize the distinct accomplishment of the second-biggest Japanese carmaker, Honda, which – like archrival Toyota – succeeded before all automotive manufacturers in the Western world to supply customers with fuel cell cars. Life’s hard on Honda: The Japanese carmaker has always been overshadowed by its biggest rival Toyota. 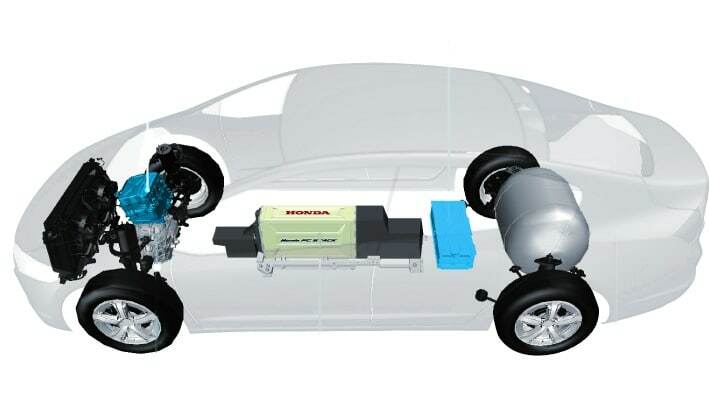 Whereas Toyota is expanding its lead thanks to VW‘s diesel emissions scandal, Honda’s efforts to shine in the spotlight, at least by promoting forward-looking technologies, have been met with only a lukewarm press reception. 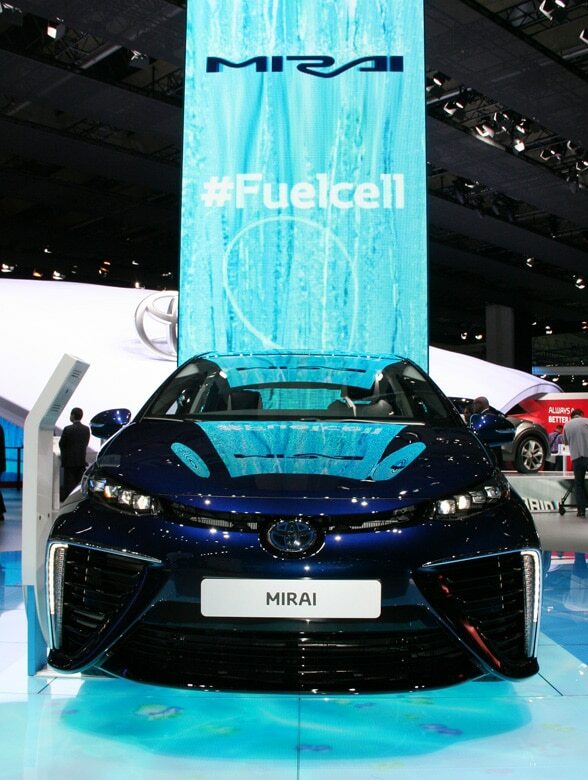 The latest example of that was the corporation’s unveiling of its second generation of Clarity fuel cell cars in the fall of 2015. 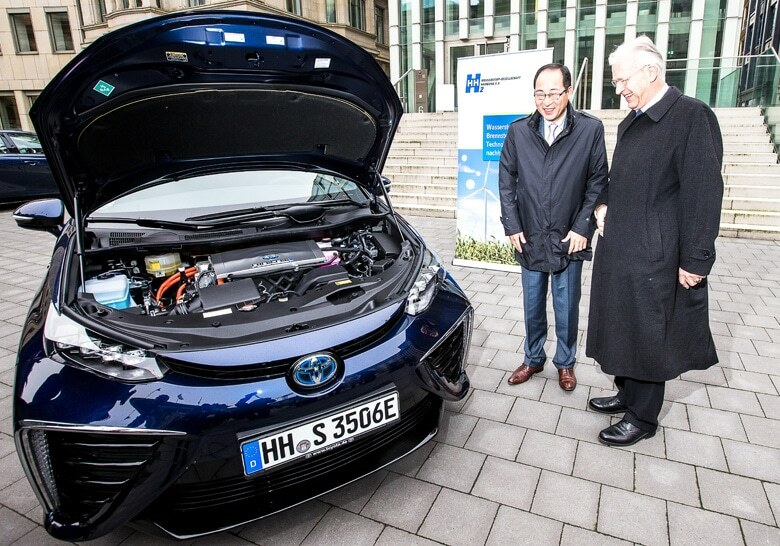 The presentation attracted much less attention than when Toyota showcased the first generation of its Mirai.